Great Northern Counties of Wisconsin. 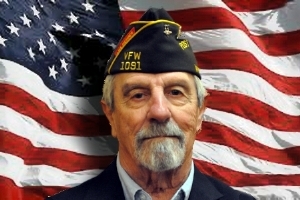 Welcome to Wisconsin VFW’s Tenth District! The Tenth District is comprised of 34 great VFW Posts across Ashland, Bayfield, Burnett, Douglas, Iron, Lincoln, Oneida, Polk, Price, Rusk, Sawyer, Taylor, Vilas and Washburn Counties. The counties are highlighted on the map below and are followed by a list of active 10th District Posts, arranged alphabetically by community name. You are invited to look them over and choose to visit one near you. If you’ve already earned the right to join our great organization but have yet to decide where to do it, come visit here at home where we do our best work for all Veterans!